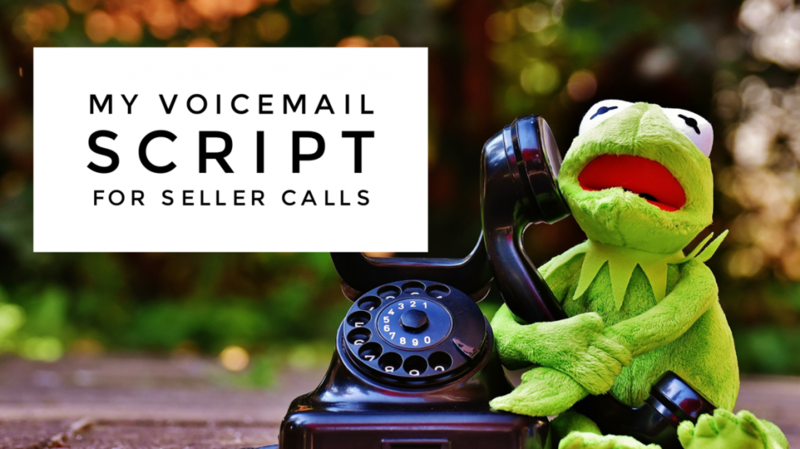 Need a motivated seller voicemail script? 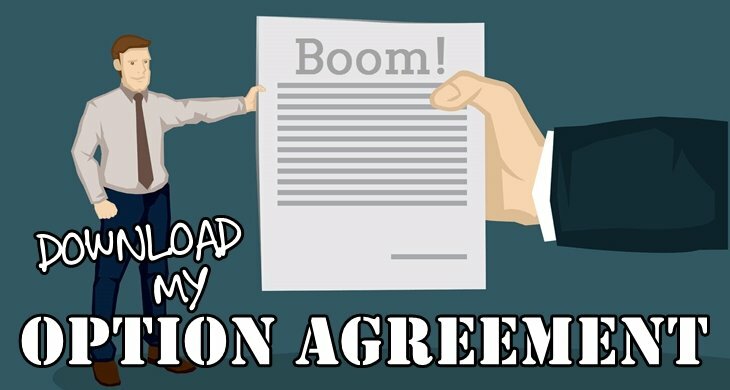 If you’re looking for a simple real estate contract that’s (1) real estate investor friendly, (2) super simple, and (3) costs $0, then you’re in for a double dose of awesome. That’s right—let’s ring the opening bell for another Awesome REI Swipe & Deploy! Over the years we’ve enjoyed sharing assets from our own internal arsenal of contracts, checklists and marketing templates—things we’ve been using in our own real estate investing operations for years, which you can just swipe from us, and then deploy them in your own real estate game as you see fit. We’ve handed you goodies like our simple option agreement, a proven letter of intent template, 47 MLS Keywords for REI, a motivated seller phone script & voicemail script, and even some marketing goodies like our favorite motivated seller postcard and even our burned house letter. And now here we are, piles of raving comments later, and you still want more! I totally get it… I’ve been there, and always appreciate finding an “easy button” or shortcut myself. If it’ll save me (i) time, (ii) pain or (iii) the trial-and-error of making or finding it myself, then I’m in. Heeeeeeeey guys, it’s time for another exciting episode of “Swipe and Deploy our stuff!” Lol. 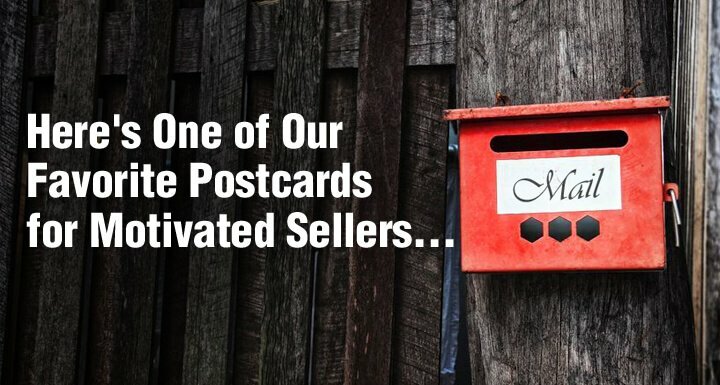 So based on the kudos aplenty, I clearly struck a chord in recently sharing one of my favorite, top performing postcards for motivated sellers. That’s awesome, I love it. 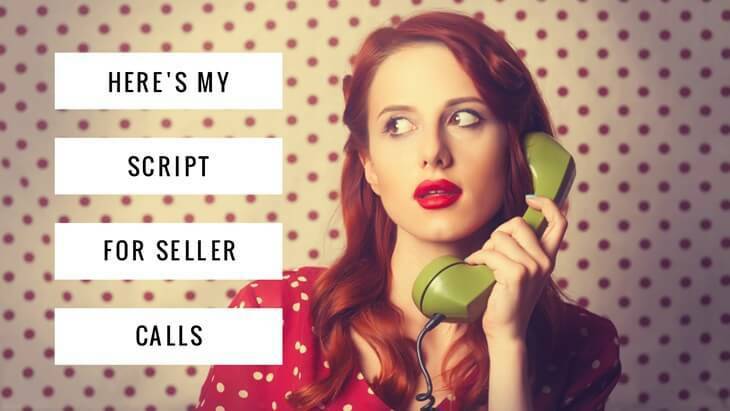 Today I want to go a step further and let you take a gander at our exact script for calling back motivated sellers from our postcard campaigns. No matter what flavor investor you are or what type of deal happens to be your proverbial cup of tea, that first call with the seller is absolutely mission critical—a crucial hinge point really for your whole deal. It also happens to be one of the most nerve-racking and precarious nuts to crack for many people. I’ve seen it literally hundreds of times now, these seller calls can be murder for some people—and I get it. Man, you guys sure love to swipe our stuff! I mean, based on the gratitude galore we got from sharing one of our favorite motivated seller postcards recently, it seems pretty clear that the old “Swipe and Deploy” is something we should keep rolling with. Today’s handy-dandy resource is one of the core essentials every investor should have in your tool-belt–the Option to Purchase Agreement, or “option contract” as it’s often called. Hey guys, I’ve got something pretty sweet I want to share with you today: It’s one of our favorite real estate investor postcards, and you can officially swipe-and-deploy in your own real estate investing operations any time you want. As any capable, card-carrying real estate investor who’s actively doing deals will tell you, the only fuel that keeps your real estate money machine cranking is quality leads coming in like clockwork. For wholesalers like me, that means a steady stream of motivated sellers with properties they sorely need to sell, plus ravenous cash buyers, hungry to devour the deals we serve up on a silver platter. For fix-and-flippers, it’s distressed property leads and retail buyers. And landlords of course need solid investment properties and quality tenants.